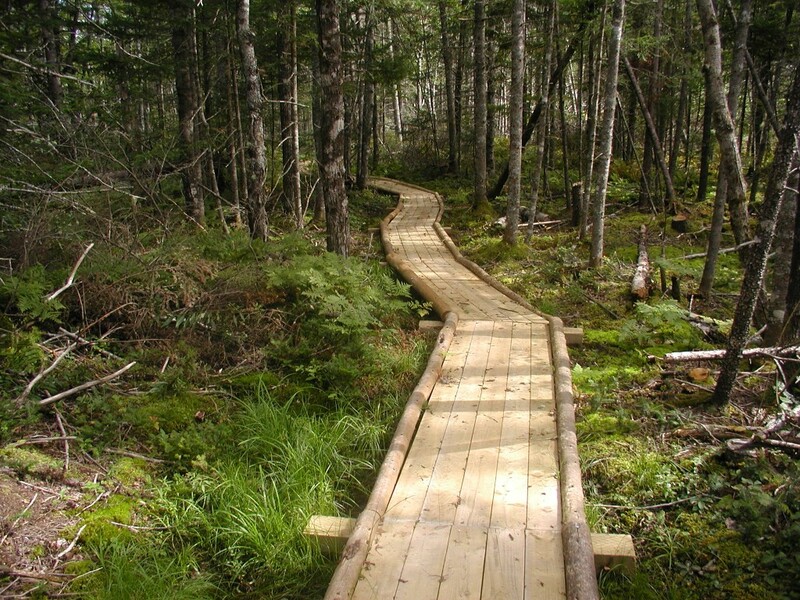 Enjoy an afternoon hike under a forest canopy on this trail path that consists of bridges, multiple loops and opportunities to see both marshland life, hemlock stands and river and lake viewpoints. This trail is ideal for both novice or experienced hikers looking to get outside for a short hike or longer adventure with a backcountry experience without the overnight commitment. A variety of loops make this trail one you will visit again and again. New trail development is planned to expand the hiking opportunities and parking is available on site. Consider making it a weekend trip with Renfrew Campground located in the vicinity.